Get the tips and tricks that will make your photoshoot fun, easy and successful. In this interactive hands-on on workshop with Lynda, get the tips and tricks that will make your photoshoot fun, easy and successful. 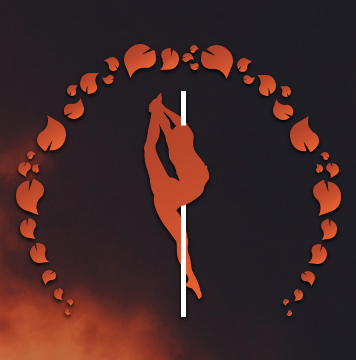 Come prepared to pose on the pole as we will share and discuss preparation, angles, lighting, creativity & imagination, details, clear communication, post self-care … all the elements necessary to capture those perfectly beautiful and strong moments. Cost is $35 and you’ll also receive 1 digital edited image.